THE annual Tour De Munster charity cycle will see cyclists from across the province take to the roads in Clare on this Friday. While the route does not extend into the north of the county, Dysart’s Conrad McCullough is taking part in the event, which is raising money for Down Syndrome Ireland. The 23-year-old has Down Syndrome himself and loves cycling, so he will participate alongside the likes of Seán Kelly for the Clare leg of the event, when it leaves Killaloe on Friday. 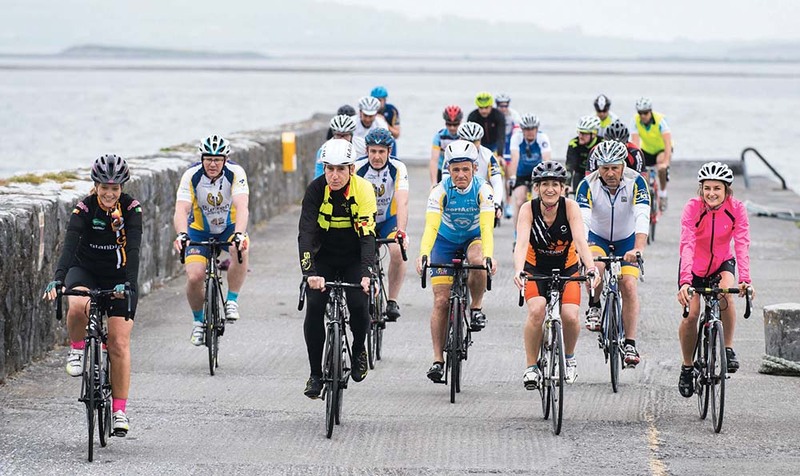 About 120 amateur cyclists will take off from the City Hall in Waterford on a 640km charity cycle around Munster over the course of four days from Thursday to Sunday. Conrad’s love of cycling came from his parents. He is a member of Burren Cycling Club with his mother, Breda and his father, Brendan. “We were always involved in sport and when Conrad was very young, he was always on a bike with his brother and gradually, over time, I helped him get out on the road when it was safe. Then he wanted to do the Ring of Kerry because I was always doing it and seven years ago he did his first one. He absolutely loved it and has done it again since,” Breda explained. The Ring of Kerry has been Conrad’s most challenging cycle to date but he regularly takes part in 60-70 mile cycles. “On average, we would go out four or five days a week. We would do 40 to 50 miles each time and then at the weekends we would do longer ones, say 45 to 70 miles. 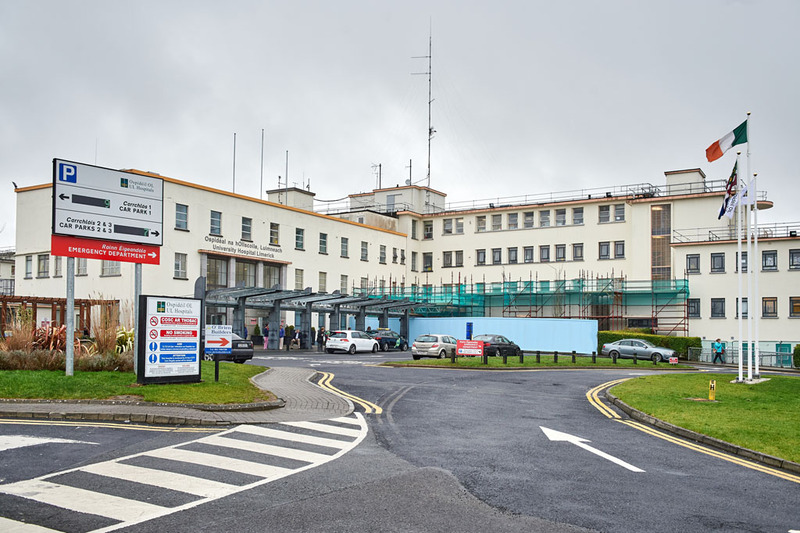 We cycle in the An Post series but this year we are doing a lot of charity cycles – we are doing three or four of those a month,” Breda continued. “Our season normally starts with the Stephen Roche Atlantic Challenge and that is in March. We usually finish off in October in a cycle for Croí but we would have three or four cycles every month that we would go to. Conrad loves cycling and we go to different events,” she added. The Tour de Munster cycle is now in its 14th year and donates all proceeds to Down Syndrome Ireland (Munster branches). 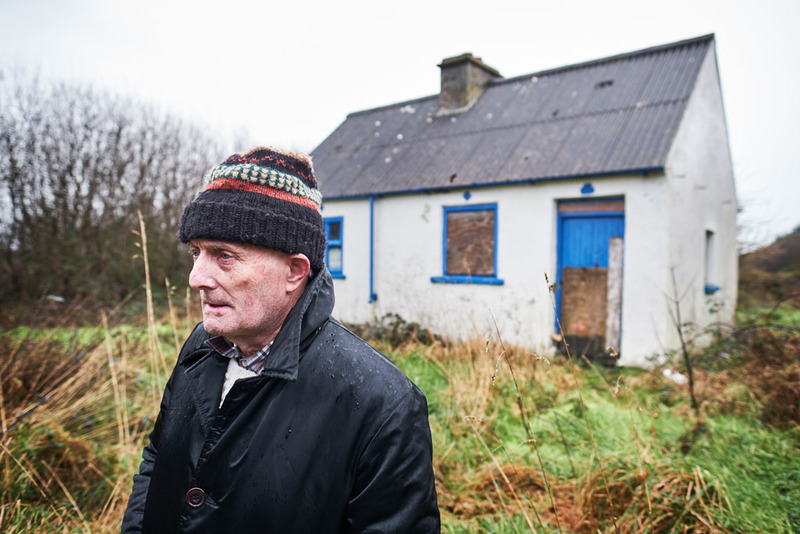 “Everything collected in each county stays with the Down Syndrome Ireland branch in that county. The cycle arrives in Killaloe on Thursday evening, then leaves at 9am on Friday for Ennis before going to Kilrush and Killimer to get the ferry across. It finishes on the Sunday in Cork on Patrick’s Hill. Down Syndrome Ireland do so many great things, I couldn’t even list them all and the money raised locally stays local so, hopefully, people will support it,” Breda said. While Conrad is an enthusiastic cyclist, he has a passion for other sports too. He represented Ireland at swimming at European level in 2006. 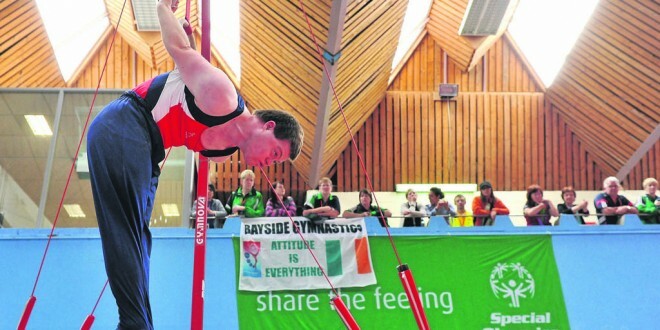 He got through to the national games in Limerick in June, this time doing gymnastics. Seán Kelly is an avid supporter of the Tour de Munster and will once again cycle with the group for the full four days of the tour, covering an average of 150km per day. 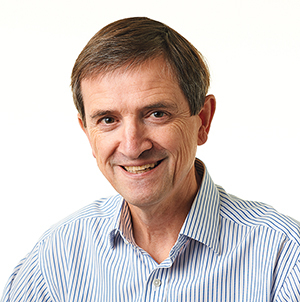 Also lending his support to the tour will be Pat Clarke, chief executive of Down Syndrome Ireland. Conrad will be supported in this event by his parents and his brothers, Arwin and Alvin. More information is available on www.tourdemunster.com.